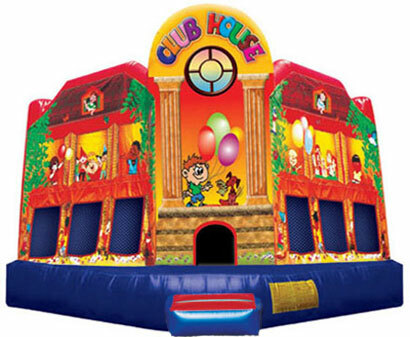 This extra-large jumper is diamond shaped and big enough to accommodate everyone at your party. 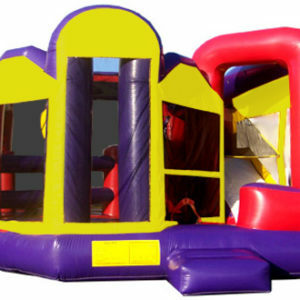 This extra-large jumper is diamond shaped and big enough to accommodate everyone at your party. 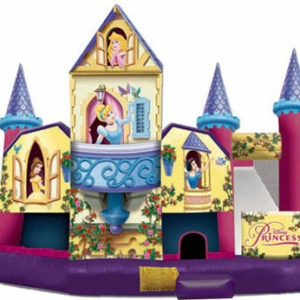 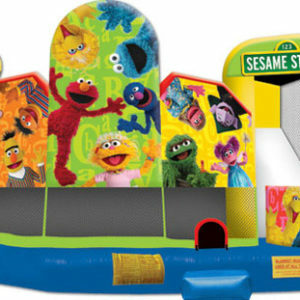 In addition to a 220-foot bouncing area, this bounce house also features a basketball hoop! 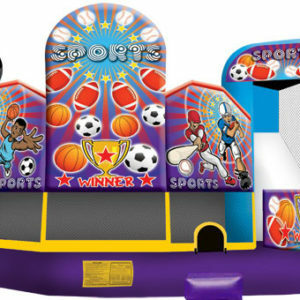 (basketball not included) Price includes delivery, installation, and pickup.